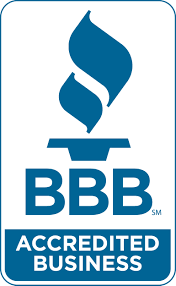 I_CARE BODY WORKS in Sapulpa, OK is your preferred destination for car rental and collision repair services. Driving vehicles with cracked windshields is not only risky but also illegal in many states. Why not get it repaired at a reasonable price. Come to I_CARE BODY WORKS in Sapulpa, OK. 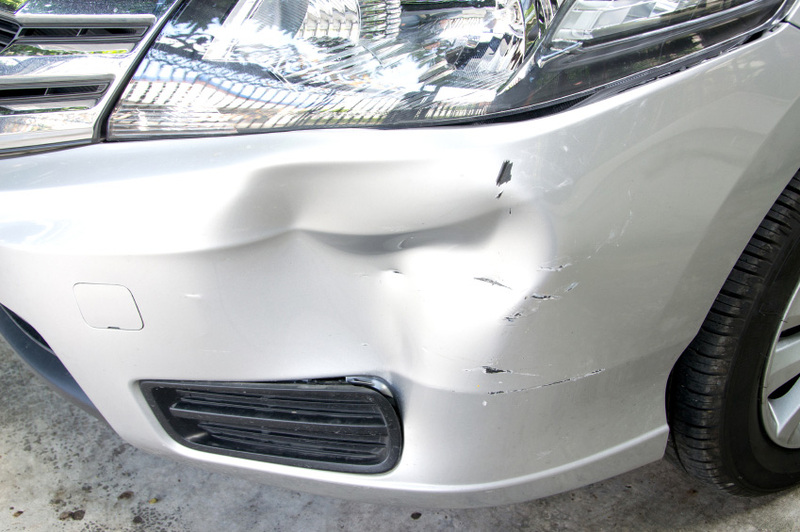 In most cases, we repair and deliver the vehicle the same day. We also have a comfortable waiting room for those who want to get their vehicle repaired immediately. Let us know if your vehicle has broken down. We will dispatch our towing team immediately to your location. Call us now.